FX has just announced the return of another one of its critically-lauded original series. 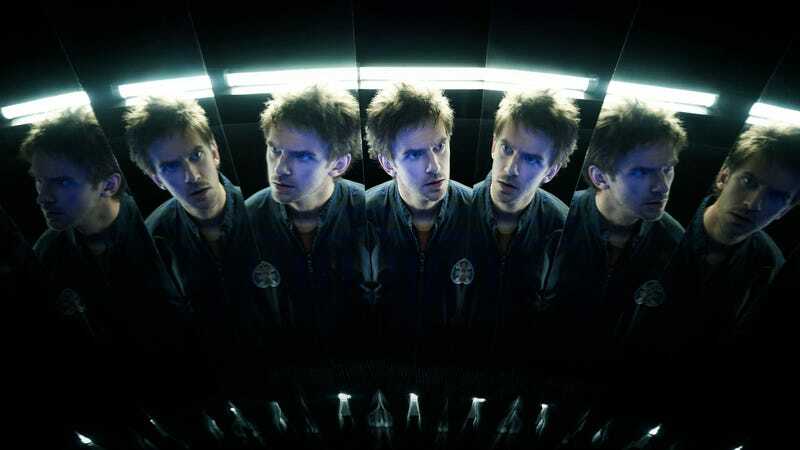 Just weeks after Donald Glover heads back to Atlanta for season two and The Americans prepares to say “dasvidanya,” Legion will return to mess with your head a bit more. The network announced via press release today that the second season of Noah Hawley’s X-Men-riffing drama will premiere on April 3 at 10 p.m. ET. When we last saw David Haller (Dan Stevens), he was being spirited away by some kind of orb, leaving Syd (Rachel Keller) and the rest of his Summerland allies behind. So even though he’s somewhat mastered his powers, he’s kind of back at square one. Meanwhile, Lenny (Aubrey Plaza) and Oliver Bird (Jemaine Clement) are no longer trapped in someone’s head and/or another dimension, but they are very much in thrall to the Shadow King (Navid Negahban, who replaces Said Taghmaoui). Season two will pick up about a year later, Hawley revealed at the Television Critics Association winter press tour, after an alliance has been established between Summerland and Division III.